Ten years ago analysts were advising Ford to bury its luxury brand Lincoln; the Germans and Japanese had too much of the market they said, plus its U.S. competition, Cadillac, was already in the midst of making a comeback. However, Ford ignored the naysayers and resurrected the brand with new product, new leadership and even reviving some of its historic nameplates to boot. 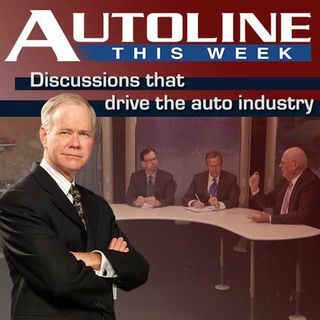 This week on Autoline, we talk with our special guest Kumar Galhotra the head of Lincoln about where the brand is today ... See More and where it will be going as we move into the 2020s.